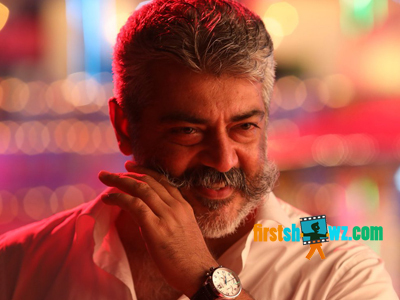 Thala Ajith's mass entertainer Viswasam is all set for grand release on January 10th competing with Superstar Rajinikanth's Petta. The film has recently wrapped up its censor formalities with clean "U" certificate. om 6PM as the content of the film will be sent to theaters on Tuesday. As of now the film's advance bookings has opened through out Tamilnadu the response is in high demand. Viswasam Theatrical Trailer has crossed 20 Million views and the expectations on the film has raised.